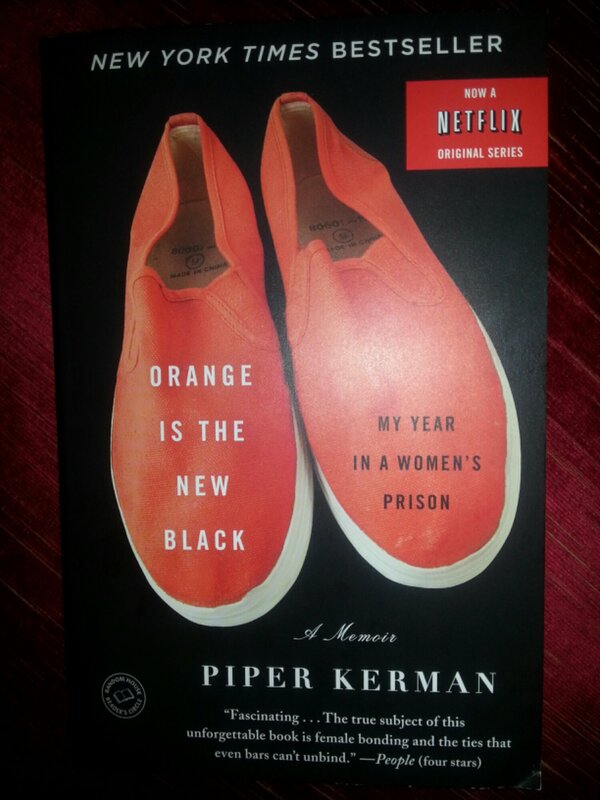 I have a lot of friends that love the Netflix show Orange is the New Black for the drama and storylines. I love it also and look forward to reading the book. But whenever I watch an episode, I get flashbacks to my days in jail due to drinking. I remember missing blue skies and having privacy on the toilet. So I treasure my freedom.